Sectional garage doors provide the greatest flexibility in design choice. A sectional door is made up of horizontal panels which lay parallel with the garage roof when open. We offer a huge array of door options across multiple ranges and colours. 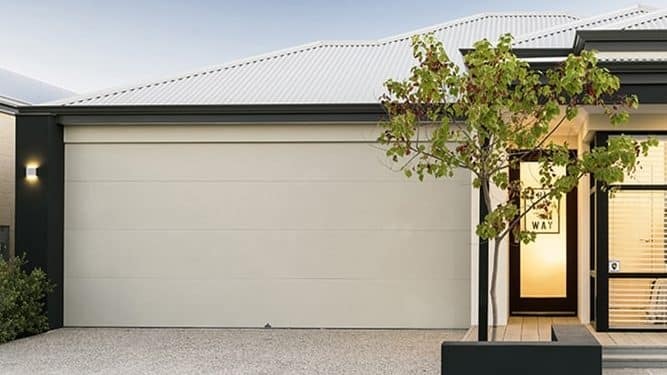 Centurion’s range of Colorbond® Sectional Garage Doors provides ultimate strength and protection. 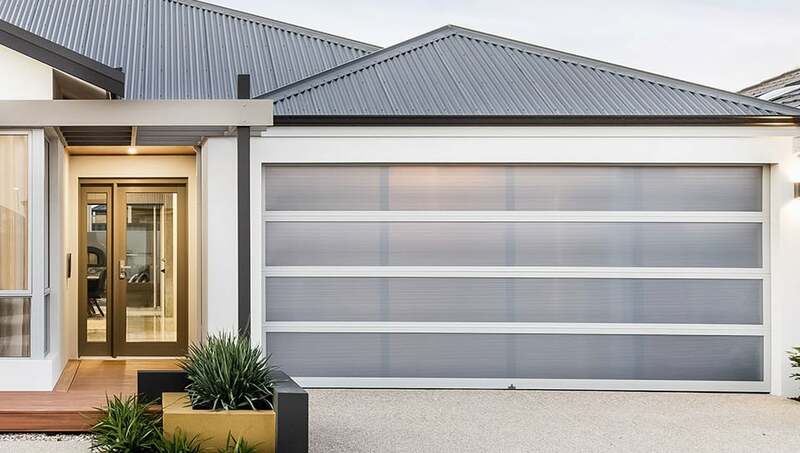 Our Sectional Doors feature our revolutionary Finger-Safe® design along with a host of quality features. 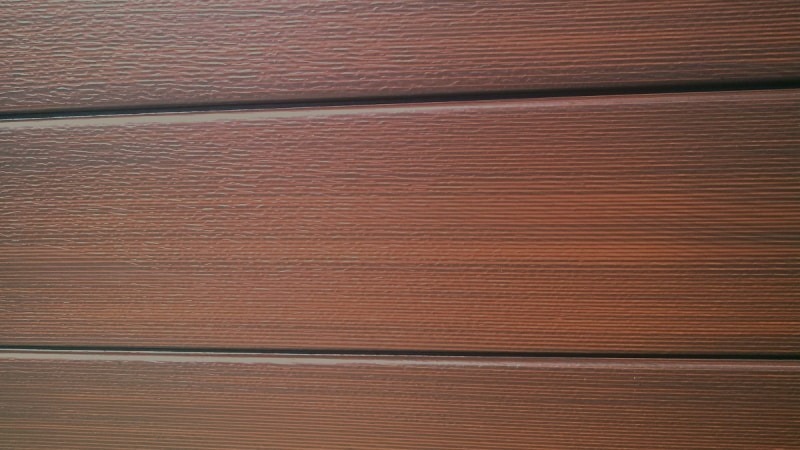 The result is a range of stylish, functional and safe garage doors. 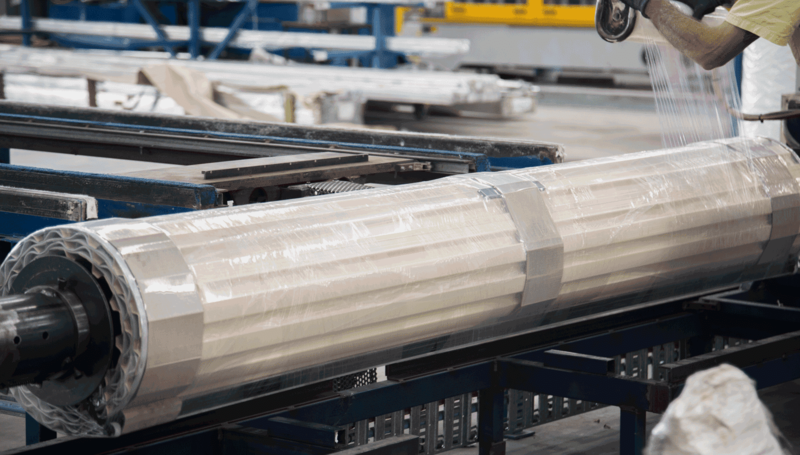 Manufactured from genuine BlueScope Steel. The Sunshine Garage Door Series stays true to its name. It allows natural light to shine through your garage door without sacrificing privacy or security. The Architectural Series features our signature negative-detail look, designed to give you and your architect the freedom to create your own distinctive look. Achieve the ultimate natural timber look with Centurion’s Timba Look Sectional Doors. Add a warm, natural, and timeless look to your home’s facade. 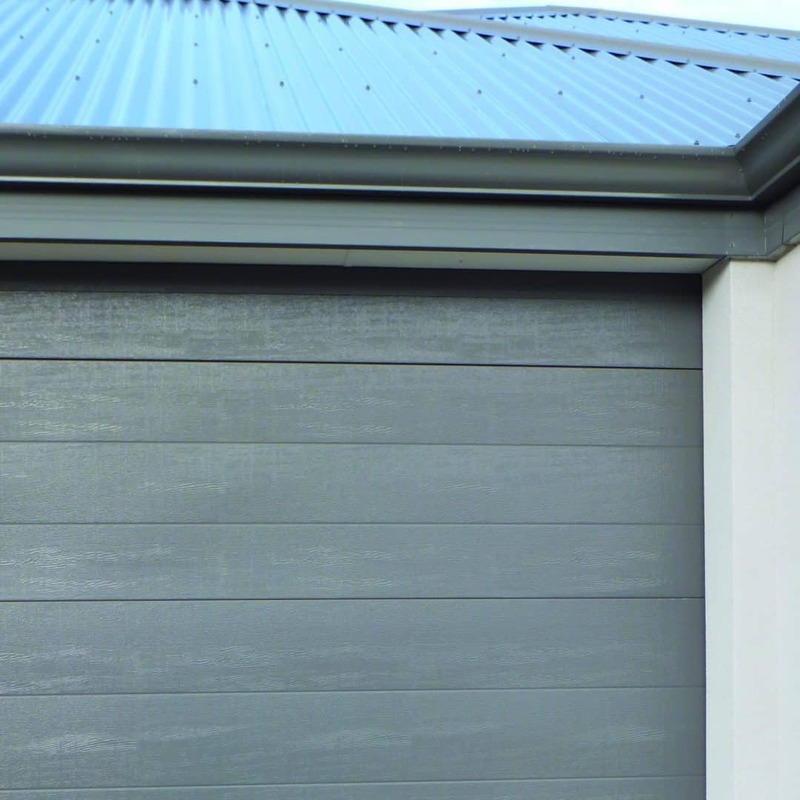 We will design your Timba Look Garage Door to suit your budget, style and specifications. Just a quick note to say thanks so much for all your efforts re the purchase of my garage door. Greatly appreciate the professionalism and the ease of working with you and centurion. 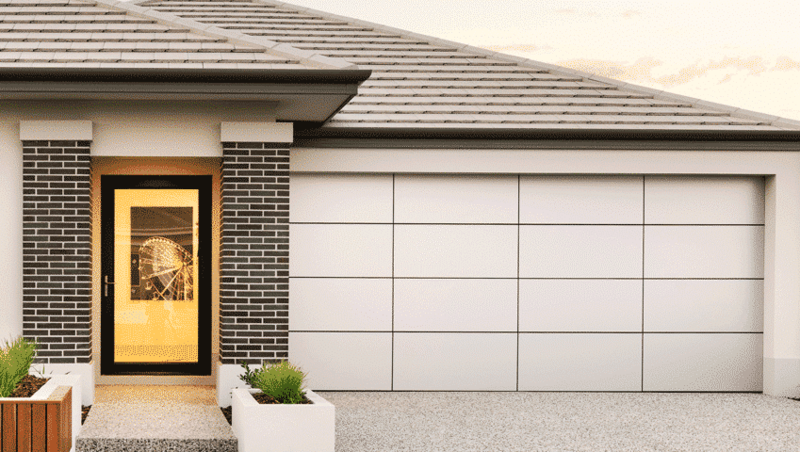 Queensland weather won’t stand a chance against Centurion’s range of Cyclonic Garage Doors. 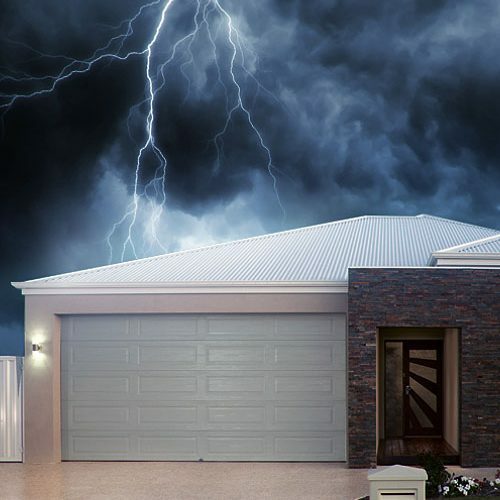 Our revolutionary cyclonic garage doors carry the best resistance to cyclones, surpassing Australian Standards. 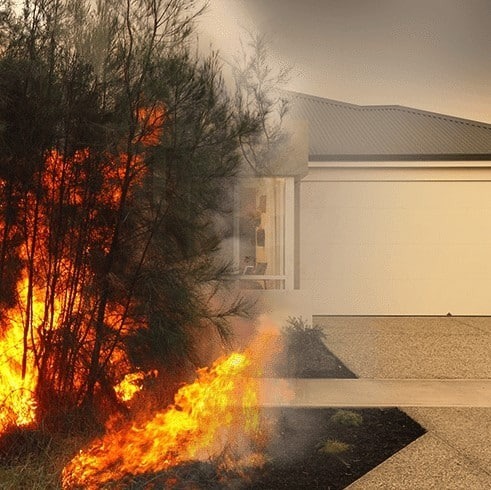 Protect your home from the flames with our CinderSafe add-on feature. This feature prevents cinders from entering into your home through your garage. Cindersafe seals also help you maintain a clean garage by keeping out dirt, dust, rodents, wasps, and other pests.